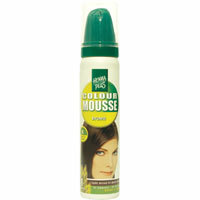 Colouring, styling, and caring for the hair. To keep your hair colour intense and beautiful in between two colourings, colour maintenance is the solution! 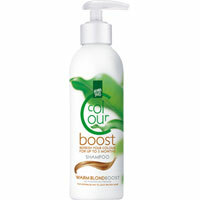 Perfect for refreshing or intensifying the colour of natural or coloured hair. Specially selected botanical herbs and conditioning ingredients provide superior care and gloss.